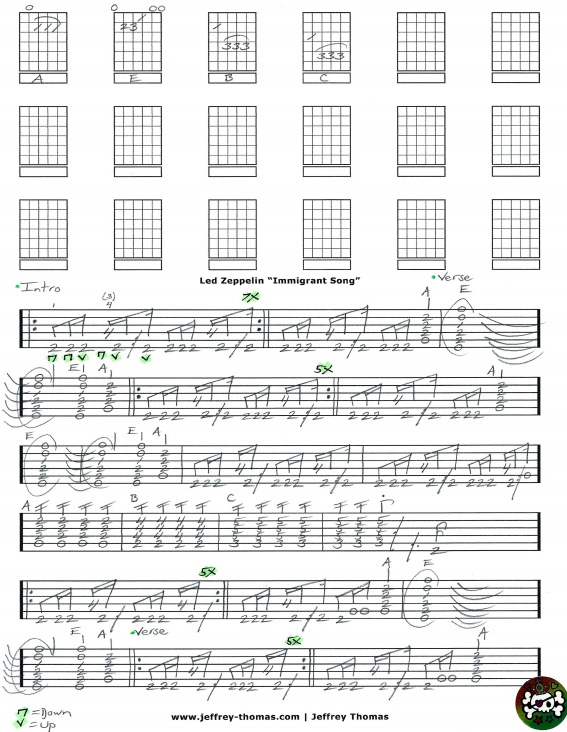 Led Zeppelin Immigrant Song Free Guitar Tab by Jeffrey Thomas. Learn to play this tune with my custom rock guitar tab following the original studio recording. Play the proper song structure, chords and rhythm licks all arranged for one guitar. Want the full guitar tab for free! 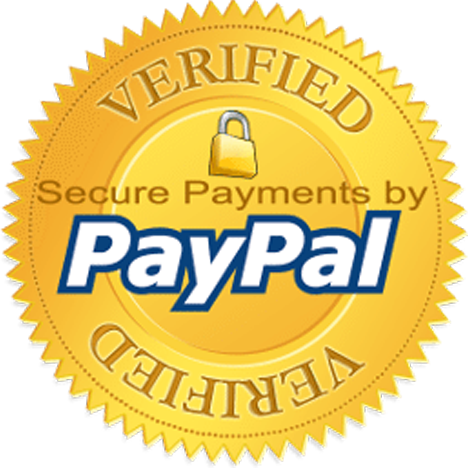 Send your email through the form provided here and I will have it sent to you. Led Zeppelin is one of the main rock bands request by my students. If you are interested in learning more about the awesome guitar style of Jimmy Page make sure to fill out the Schedule A Free Lesson form. We can meet on Skype for your free guitar lesson! “Immigrant Song” features lyrical references to Norse Mythology, War Making and Valhalla. Check out more popular online guitar tabs on my video, tab and blog pages.